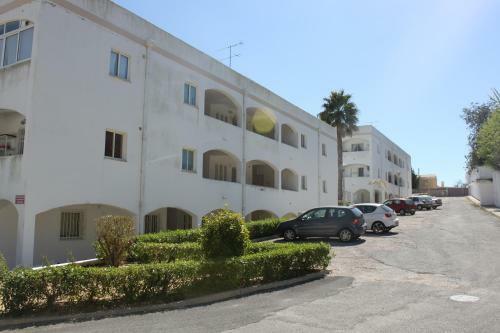 Located in Albufeira, this apartment is 900 metres from Albufeira Marina. 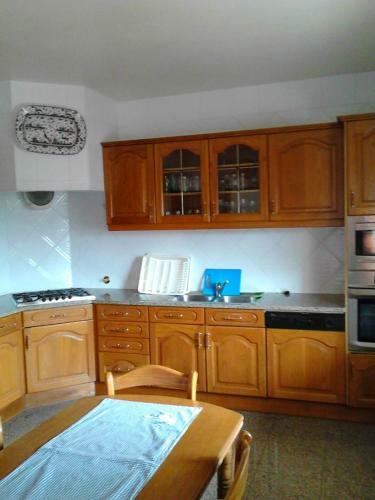 The property features views of the sea and is 1.5 km from Old Town Square. Free WiFi is offered throughout the property and free private parking is available on site. Overlooking Albufeira Golf Academy, Villa Golfe is a 5-bedroom villa in Montechoro with an outdoor swimming pool and a small garden. It offers free WiFi access and barbecue facilities.